It&apos;s the digital age, and you need software that flows directly into your growth. JobDiva isn&apos;t just a piece of software. 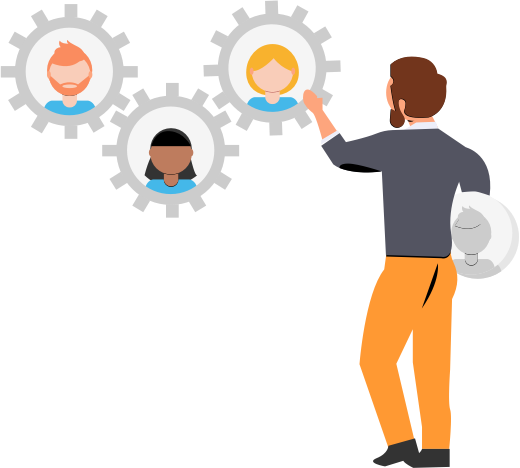 It is a 24/7 software service, the leading global talent management system offering project management tools and solutions for you to get the job done better than any other staffing company out there. For recruitment agencies who want access to the most powerful recruitment tools in existence, these are the solutions you&apos;ve been waiting for. Our state-of-the-art Business Intelligence reporting comes complete with visualized charts and graphs that give you a top-down, comprehensive perspective on your recruiting business. With customisable dashboards that make recruiting feel simpler and less stressful, and HR management software that helps you track talent across the paperless on-boarding process, these solutions are beyond versatile. Indeed, they are transformational, pushing the limits of staffing technology and recruiting technology far past what recruitment agencies have ever thought possible, helping them achieve new heights of growth through a simple set of steps in an easy, streamlined process. Finding the right talent management system correlates with a winning strategy for recruitment companies. Doing so helps organisations grow, expand, and ultimately triumph. With JobDiva on their side, recruiters, staffing managers, and other recruiting professionals both become more efficient and less stressed, leaving work happier and more empowered than ever. Our system delivers reports and metrics that help them reach this point. But how do you find the perfect system for managing talent? Easy—check out user reviews, because they stem directly from those who stand to profit from a top system: recruiting professionals. JobDiva is considered the top system by users across the Internet, including the esteemed software ratings website, TrustRadius. 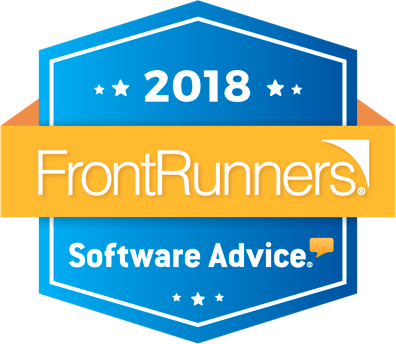 Users of TrustRadius recently voted JobDiva the Top-Rated Recruiting Software Platform for the second year in a row, praising its applicant tracking, talent management, reporting, and customer relations management functions as the best on the market. You can check out JobDiva&apos;s ratings compared with other systems here. For recruiters across the globe, JobDiva is the gold standard for applicant software and talent management systems. JobDiva&apos;s intelligent, automating solutions help unlock recruiters&apos; potential worldwide using the most visionary applicant tracking and human resources management software ever constructed. 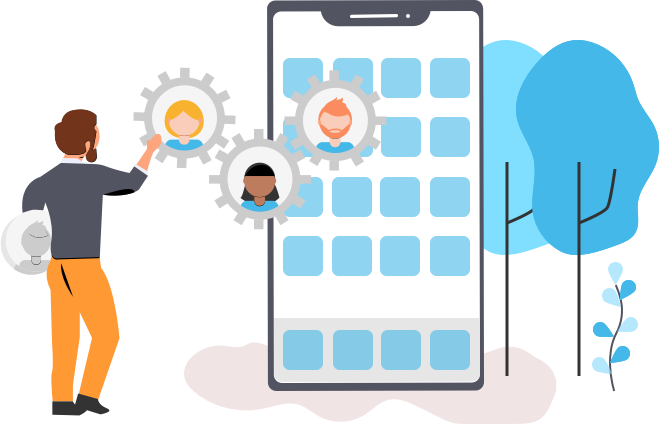 With JobDiva at their fingertips, recruiters have access to a massive tract of data that lets them make on-the-fly, informed decisions quicker than the competition, bringing them talent that non-JobDiva users can&apos;t find. 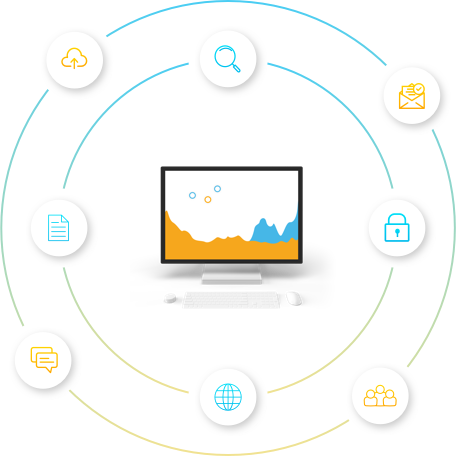 This is applicant tracking software without compromise, built using the most advanced technology on the planet, along with the most cutting-edge development methods. JobDiva&apos;s BI Solution gives teams insight into their business by making front and back office data available within a flexible module that allows for full reporting and visualization. Data is logically pre-grouped to make the building of BI simple. Receive Real-Time Updated Reports and Dashboards. JobDiva reports all data in real time. There is no overnight or delayed synchronisation between the User&apos;s experience and a data warehouse. Set Goals to Drive Performance. What gets measured gets done. Take BI a step further and report not just on how your team is doing but how they&apos;re doing relative to forecasts and desired performance. Schedule Reports to be Emailed. To keep team members up-do-date, any Report created can be shared via the JobDiva interface or exported, but it&apos;s also possible to create email schedules. Leverage Pre-Built Templates of Reports and Dashboards. Users can build Reports and Dashboards from scratch. However, to get you started, we&apos;ve also provided BI Templates that you can copy and adjust to be exactly what your business needs. JobDiva&apos;s impressive array of standard reports has been developed and refined over 20 years of staffing industry usage. Point-and-click administrative tools enable JobDiva to be quickly configured to support client business needs. Activity reports support internal informational needs of client recruiters, sales people, and executives. For example, many clients rely upon JobDiva&apos;s so-called "Good Citizens" report because it helps quickly assess individual contributions to team success. Audit reports provide a complete trail of activities and ensure compliance with a client&apos;s on-boarding requirements.